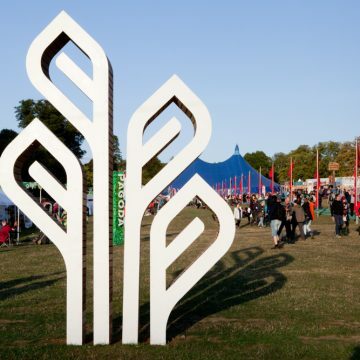 If you are interested in using your skills (carpentry, painting, large scale crafting, sewing) to create our decorative elements (stage sets, outside sculptures and signs) during Make Week – 12th to 16th August (you will need to arrive on site on 11th August), please click on the link to the right to apply. You may be working in or students of stage or theatre design, furniture, product design, architecture, welding and metal work. Or an enthusiastic capable person who doesn’t get to do making in your day job, but would love a creative outlet. You may be interested in volunteering during both Make & Build Week. If so, please apply using either application form, and then email volunteers@greenbelt.org.uk to be added to the 2nd team. We may also arrange a make week prior to build week, or perhaps some weekends in May, June and July. For more information on this, please email volunteers@greenbelt.org.uk.